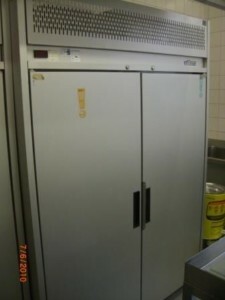 Offering your kitchen a massive 1300 litres of freezer space. 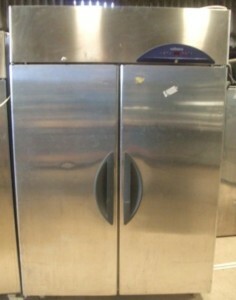 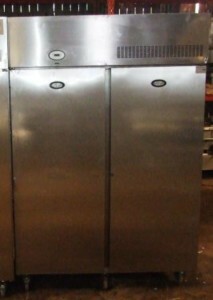 This is Williams ever so reliable 2 door upright freezer with adjustable shelves and locking wheels. 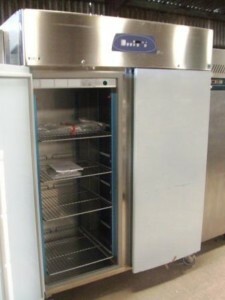 Williams build superbly reliable machines. 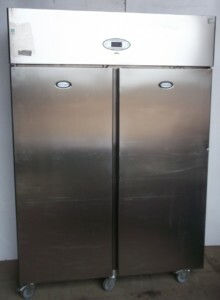 With digital temperature display.